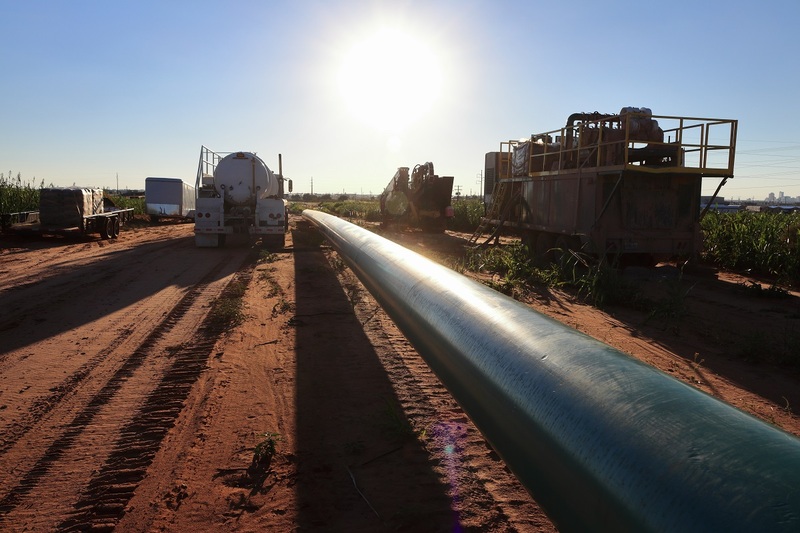 Kingfisher Midstream, a wholly-owned subsidiary of Alta Mesa Resources, Blueknight Energy Partners and affiliates of Ergon have executed definitive agreements to form Cimarron Express Pipeline. The joint venture will include the construction and operation of a new crude oil pipeline serving STACK producers in central Oklahoma. The 65-mile, 16-inch pipeline, which will extend from northeastern Kingfisher County, OK, to Blueknight’s crude oil terminal in Cushing, OK, will provide direct market access for producers and will have an initial capacity of 90 Mbpd, expandable to over 175 Mbpd. It is expected to be completed in mid-2019. 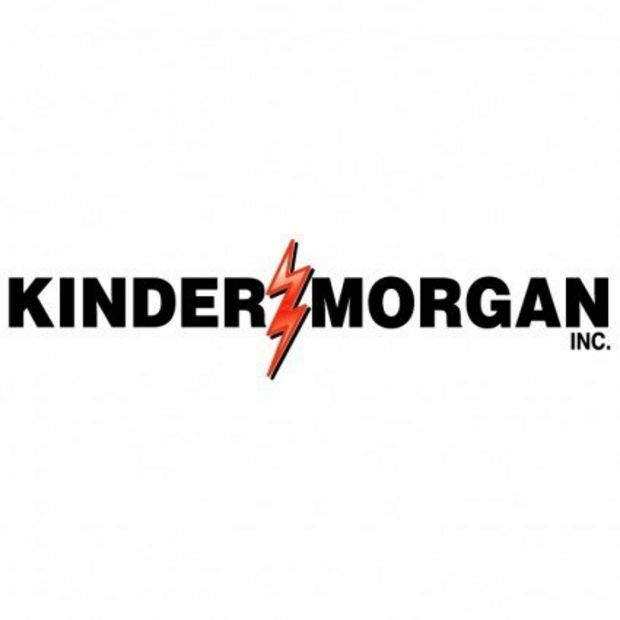 Under the terms of the agreement, Blueknight will construct and operate the pipeline, which will connect to Kingfisher’s crude oil gathering system in northeastern Kingfisher County. Cimarron Express Pipeline will be owned 50 percent by Kingfisher and 50 percent by Ergon. Concurrent with the formation of the joint venture, Alta Mesa executed a long-term acreage dedication and transportation agreement which incorporates approximately 120,000 net acres in Kingfisher and Garfield counties.